When Apple entered the smart speaker market with the launch of the HomePod at the start of the year, it was no doubt hoping to challenge industry leaders Amazon and Google, but the iPhone maker still has a long way to go. 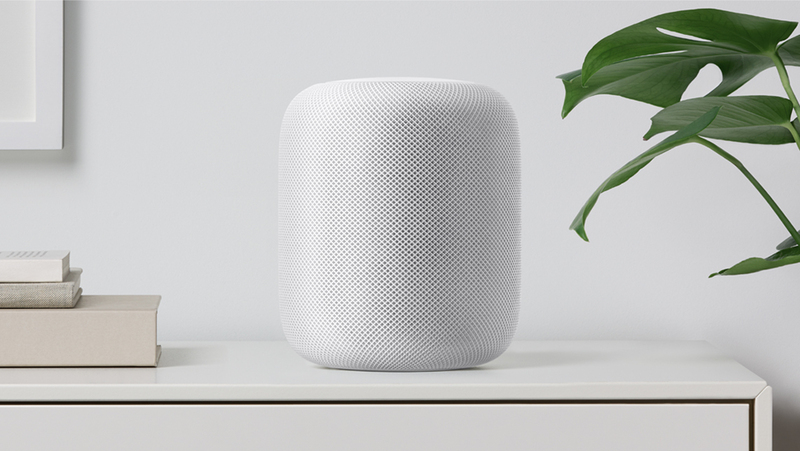 According to market research firm Strategy Analytics, Apple captured a mere 6 percent of the smart speaker market in Q1, having sold an estimated 600,000 HomePods. That figure puts Apple in fourth place on the list of global smart speaker vendors. Despite seeing its share drop below 50 percent, Amazon still tops the table having sold 4 million units during the first quarter. Google is second with 2.4 million sales (26.5 percent share), while Alibaba sits in third having sold 700,000 speakers, giving it 7.6 percent of the market. There are few caveats to go with this data; the HomePod launched on February 9, meaning it wasn’t available for the entire quarter, which stretches from January 1 to March 31. There’s also the fact Apple only has one version of its speaker, whereas Google has three and Amazon has even more. The HomePod’s tight integration with Apple’s ecosystem meant it was never going to be hugely popular outside of Apple fans. Many reviews fell into the ‘good, not great’ category, and the $349 price hasn’t helped, especially when rival smart speakers are so much cheaper. Last month, it was reported that Apple had cut HomePod orders after its disappointing early sales.